Repeat prescriptions can be provided and should be ordered well in advance and not treated as an emergency, unless an unavoidable situation has occurred. Please do not to leave your request until the last minute, i.e. when you are down to your last pill, or even none at all. Please allow two full working days between submission of your request and its availability for collection. 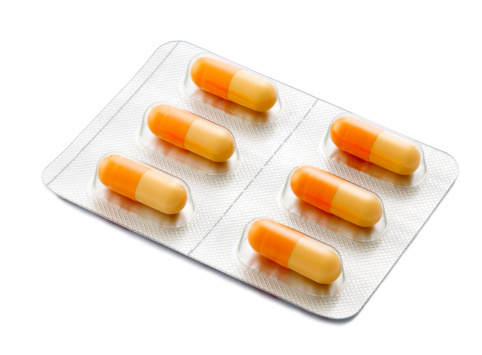 You are responsible for your medication and you should take and/or finish the course as it has been prescribed. Please ask for advice if you are concerned that you may be experiencing side effects from your medication. From time to time you will be asked to make an appointment for a review of your medication; this can be dealt with by our Nurse Practitioner. If you let the receptionist know that you require a medication review she will make the appropriate appointment for you. Online with Patient Access – via the link at the top of this page. To register for Patient Access, please ask at reception and you will be given a letter containing your login details to be used from that date. The functions available will be ordering repeat prescriptions, booking an appointment and viewing test results. In an emergency only, or for the housebound and elderly, an emergency telephone line is in operation between 09:30 and 10:30 Monday to Friday Tel: 01684 584042. We cannot accept repeat prescriptions over the telephone due to the risk of errors. Repeat prescriptions can be obtained by ticking off the medicines you require on the medication record - on the right hand side of your prescription, or by completing a repeat prescription form, giving all relevant details, forms are available from reception. You can send a stamped addressed envelope with your repeat prescription request; the new prescription will then be posted to you. You may arrange for your pharmacist to collect it for you. If you would like to use this service please state clearly on each repeat prescription form which pharmacy you would like it to go to. Please allow two full working days (excluding weekends and public/bank holidays). If your prescription is sent to a chemist please allow an extra day before collecting. Pharmacists can offer advice on medicines and how to take them; they also can offer advice on common complaints such as coughs, colds, aches and pains, and other health issues – such as healthy eating and giving up smoking. 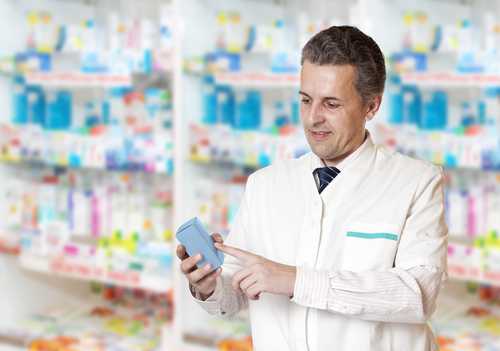 You can talk to your pharmacists in confidence. Information regarding out of hours' chemists can be obtained from either the Malvern Gazette, the Worcester Evening News or Boots (Retail Park), which remains open until midnight.